At Embrace Accountants we understand the nuances of running a medical practice and have the experience to assist you in growing your business. From psychologists, physiotherapists and chiropractors to optometrists, and podiatrists, we’re a trusted partner when it comes to the business side of things. We partner with builders and construction companies across Australia to help with their tax and general business services, so they can get on with their core business. We go beyond the basics to deliver full-service financial management that boosts your bottom line profits and minimises taxes. That’s right, we don’t just do your books and wish you luck. We form a unique partnership based on trust and understanding to help you reach your business goals. We embrace the future, setting you up with cloud technology that streamlines your financial reporting. This does two things: it increases the efficiency of your business and gives you more time to be with your family. We love to chat. Especially about your business. At Embrace, the lines of communication are always open. When you ask a question, we answer. When you send an email, we respond in a timely manner. We believe that education is a key to success. 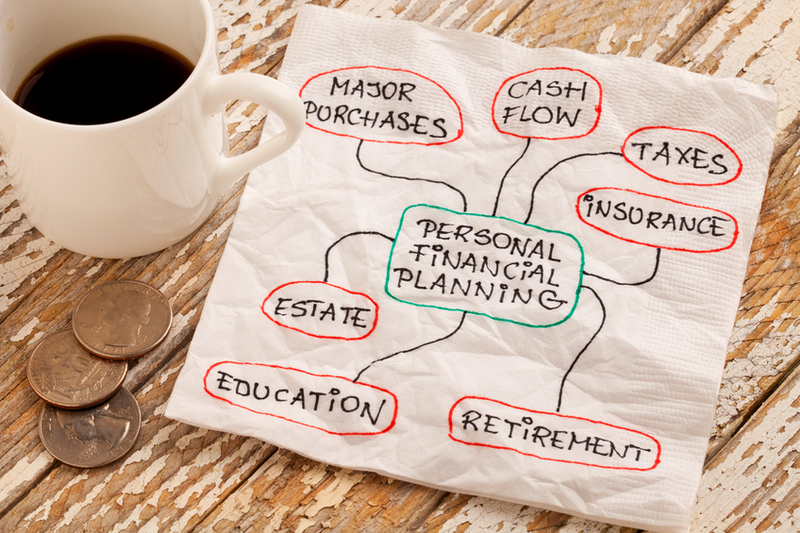 That’s why we frequently offer educational blogs, seminars and webinars filled with handy info to help you understand your finances and plan for your success. What you see is what you get. And what you get is a team of dedicated advisors, personalised attention, and upfront agreed-upon pricing for all services, meaning no surprise invoices. Enjoy compete peace of mind knowing that your business’ numbers are in the hands of our senior accountants who are qualified as Chartered Accountants (CA) or Certified Practicing Accountants (CPA). At Embrace Accountants our mission is to help you grow your business. We can assist you in reaching your business goals! At Embrace we offer expert tax and business advisory solutions to medical specialists, allied health professionals and those in the construction industry. We don’t just “do your numbers” – we truly care about where you’re going and proactively work with you to improve your business and ultimately achieve your objectives. Our unmatched understanding of the complexities that exist within your industry ensures an efficient and accurate process that will both maximise deductions and minimise tax liability. We believe that real partnerships bring about success. And that’s why we’re passionate about offering expert strategies to improve cash flow, automate processes and increase profit. We’re dedicated to our work and pride ourselves on being approachable— and clients are taking notice! 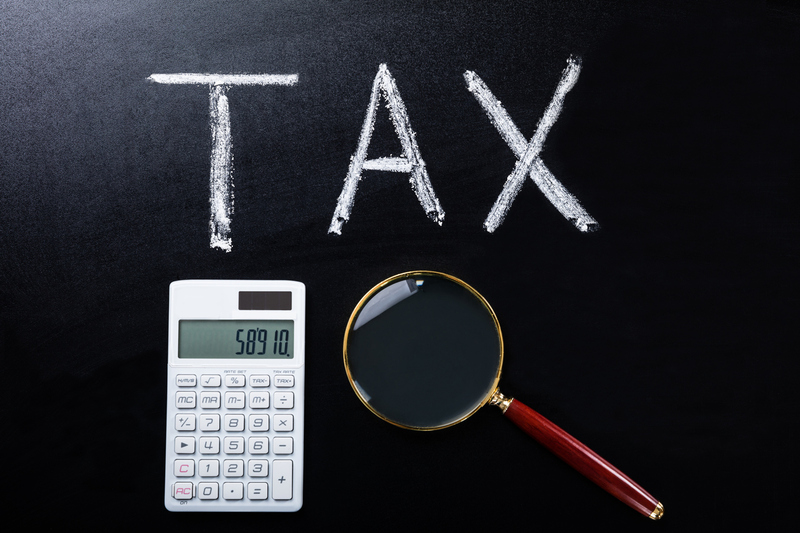 "THEIR EXPERTISE HAS BEEN INVALUABLE"
"MORE INSIGHT AND LESS ACCOUNTING COSTS OVERALL"
If you’re a high income earner, you could be liable for some unexpected additional tax payments. 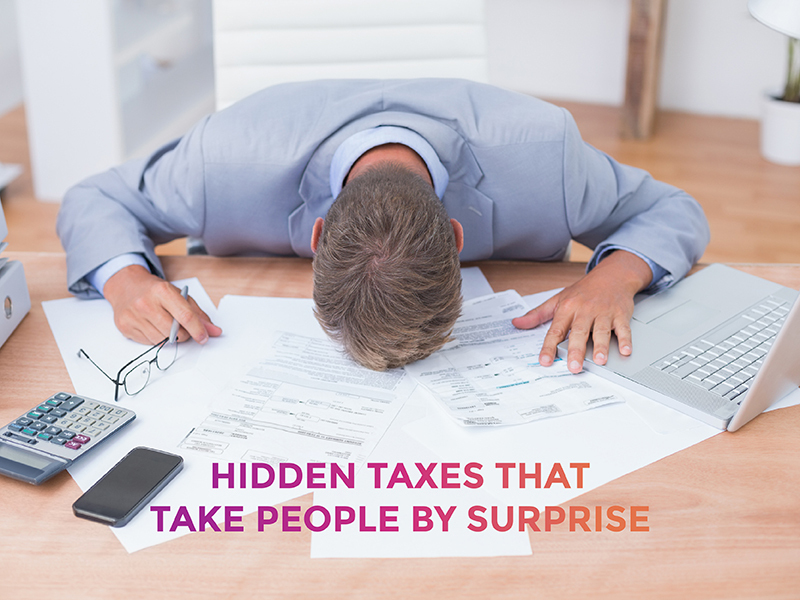 Find out about the hidden taxes that often take people by surprise. We stay abreast of technology, legislation, and industry best practices through association with these professional organisations.